Prof TAN Oon Seng, Ph.D.
Prof Tan received his BSc and MEd from the National University of Singapore (NUS) and his PhD from Nanyang Technological University. He attended the Stanford-NUS Management Development Program in 1998 and the Harvard Management Development Program in 2004. Prof Tan's areas of research include teacher education, cognitive psychology and problem-based learning (PBL) for which he is known internationally. He is the main co-author of Educational Psychology: A Researcher-Practitioner Approach (Asian Edition), a worldwide university textbook and reference published by Thomson Learning which has been translated into Chinese 教育心理学:实践者-研究者之路(亚洲版) by the Shanghai People's Publishing House (上海人民出版社). He is the author of Problem-based Learning Innovation: Using Problems to Power Learning in the 21st Century. He is also editor of the international collections entitled Enhancing Thinking through Problem-based Learning, Problem-based Learning in E-learning Breakthroughs, Problem-based Learning and Creativity. 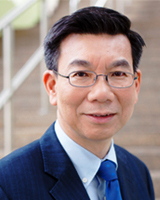 His other popular publications include Enhancing Cognitive Functions: Applications Across Context (with Seng), Cognitive Modifiability in Learning and Assessment: International perspectives (with Seng) and What West Can Learn from East: Asian Perspective on Psychology & Motivation (with McInerney, Liem & Tan). Prof Tan’s recent books include Teacher Education Frontiers: International Perspectives on Policy and Practice for Building New Teacher Competencies and Teacher Effectiveness: Capacity Building in a Complex Era (with Liu). Dr. Mee Young Choi is the Head of Education at UNESCO Jakarta in charge of a number of project areas including educational planning and policy analysis, Education for All (EFA), Capacity Development of Education for All (CapEFA), Early Childhood Care and Education (ECCE), and Education for Sustainable Development (ESD). She has considerable experience in international education and environmental policy both as a researcher and a policy maker. Dr. Choi has also been involved in diverse educational and environmental policy processes at national, regional and global levels. She has lead the organization of regional and international workshops, seminars, forums and meetings that address capacity building, environmental education, ESD, Education for Green Growth and Climate Change Education. Most recently, she has been leading a Green Schools Asia Initiative which has joined schools systems from across East and South East Asia in the promotion of Climate Change Education. Noticeably, Dr. Choi has actively been leading field activities for national curriculum development, Girls Education, and education for Out-of-School Children. 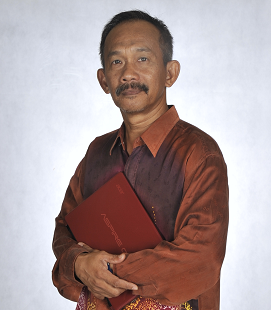 Dr. Sugito, MA received his Bachelor degree from the IKIP Yogyakarta in 1984, Master degree in Curriculum and Instruction from The University of Iowa in 1985, and his Doctor from UPI Bandung in 2008. Dr. Sugito’'s areas of research is on teacher education, teacher professionalism development, and curriculum and instruction. He received his Bachelor (Guidance and Counseling) from UPM Malaysia in 1985, Master Degree in Educational Psychology from UKM Malaysia in 1996, Doctoral degree in Educational Psychology from UKM Malaysia in 2007. He is the head of Modul Psikologi Pendidikan UKM. His areas of research and courses are on educational psicology, diverse learners, advance teaching and learning, thinking skills, counseling, and sains education. Mr Ashish Dutt is a senior researcher with the Centre for Environment Education (CEE) Himalaya, India. 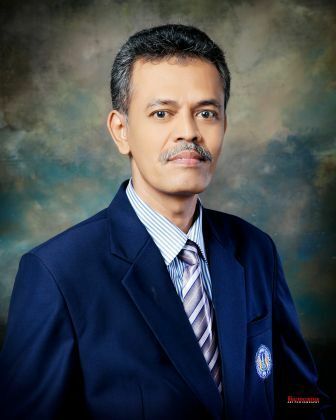 He is currently finishing the Ph.D. program with the Department of Information Systems, Faculty of Computer Science and Information Technology, University of Malaya. 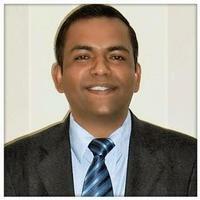 He is also a Data Analyst with over a decade experience in education and IT related domains. His research interest includes educational data mining, educational information systems, and DMKDD. He has published many scientific articles to ISI and Scopus indexed journal. He has also acted as a reviewer for many international reputable journals. 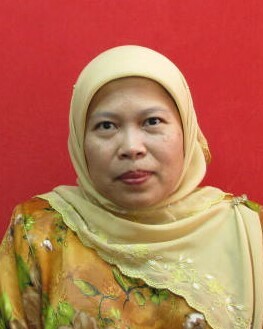 Dean, Faculty of Education and Human Development, Sultan Idris Education University, Malaysia.